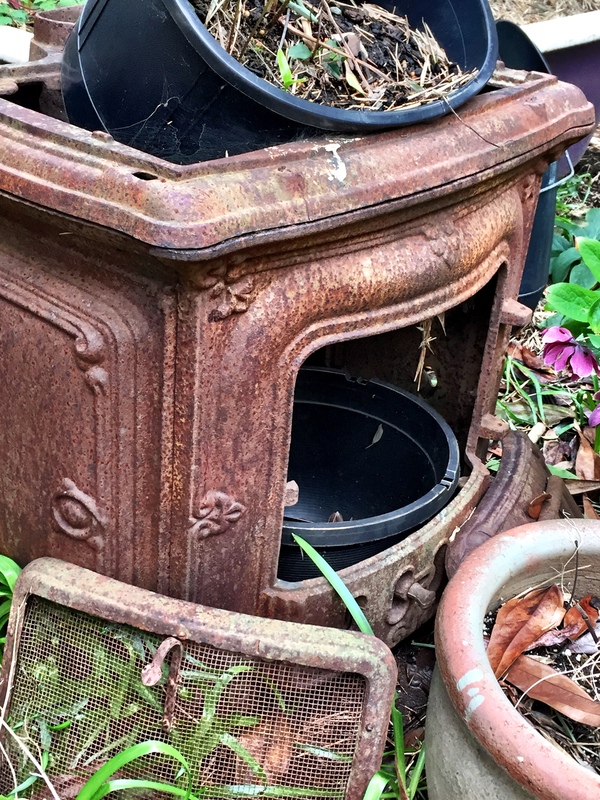 One of two stoves in the old garden. 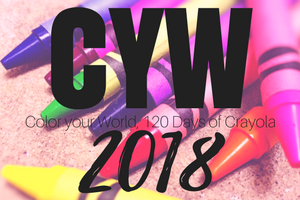 Posted on April 6, 2018, in Color Your World, CYW and tagged coloryourworld, CYW. Bookmark the permalink. Leave a comment.